Not exactly sunny beaches and dreamy blue sea but surfing in Iceland gives you a blast that you won’t forget. 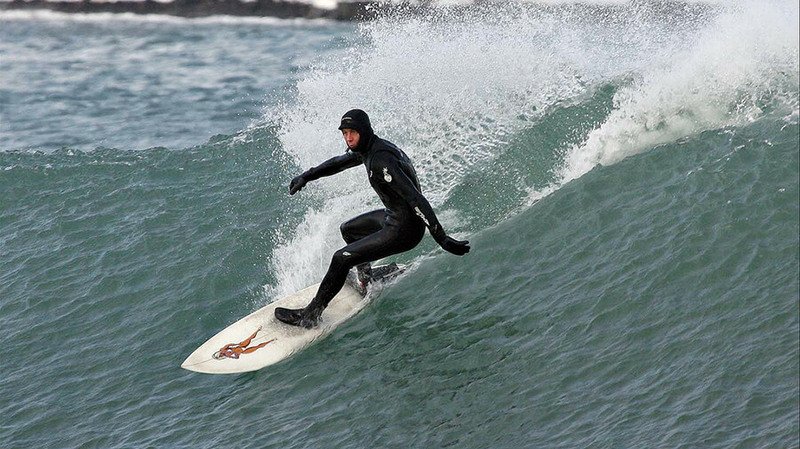 The coasts of Iceland makes surfing exotic and you can ride world class waves surrounded by glaciers and volcano lava. As a bonus, no place in the world offers more variety of wildlife encounters. Never surfed? Don’t worry we’ll teach you all the moves. Come join us at our surfing school where all equipment is included, we’ll go through the technique, equipment, environment and safety. You can even have your private surfing school if you include at least four friends. 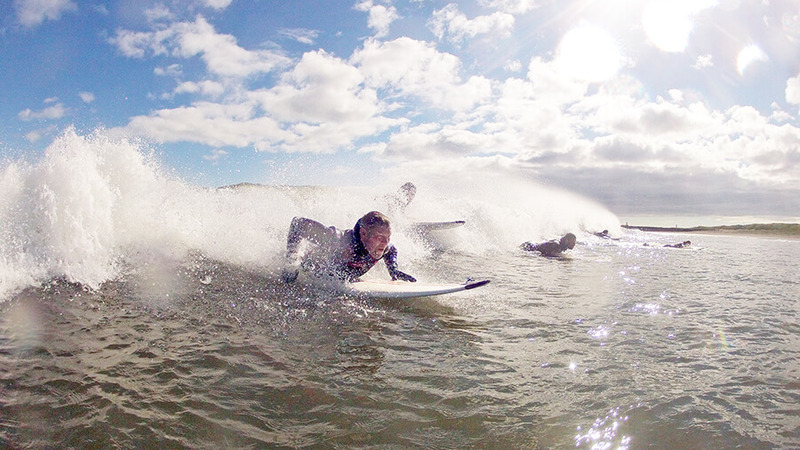 Come and enjoy surfing in Iceland.